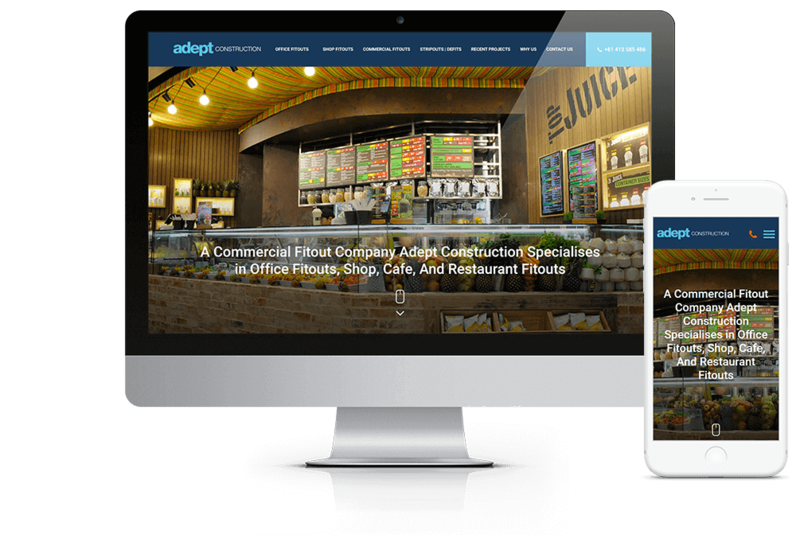 Since 2001, Adept Construction has produced high quality outcomes in projects ranging from retail fit-outs, restaurants, bar & nightclub fit-outs, manufacturing & office space and specialised commercial premises. 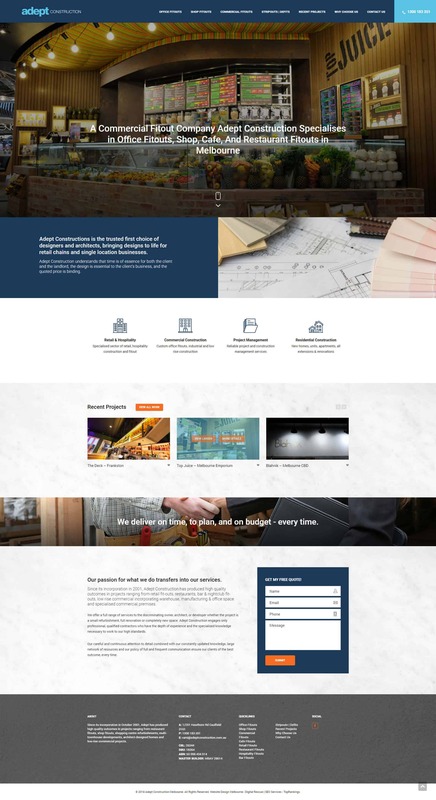 Digital Rescue delivered Adept Construction an improved website that better articulated their unique selling proposition, their personal customer service approach, and importantly their proven quality standard excellence of their projects. The client’s website was strictly compliant to mobile responsive protocol as well as SEO Compliance enabling them to pursue an ongoing SEO Management campaign by TopRankings to generate new business leads. Digital Rescue spent a lot of time with me to understand my needs and my brand and then educated me on strategy around keywords and design. 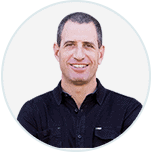 Digital Rescue then built a great website that encapsulates my business and targets my ideal audience. I am incredibly happy with the process and the results and have no hesitation in recommending Digital Rescue.